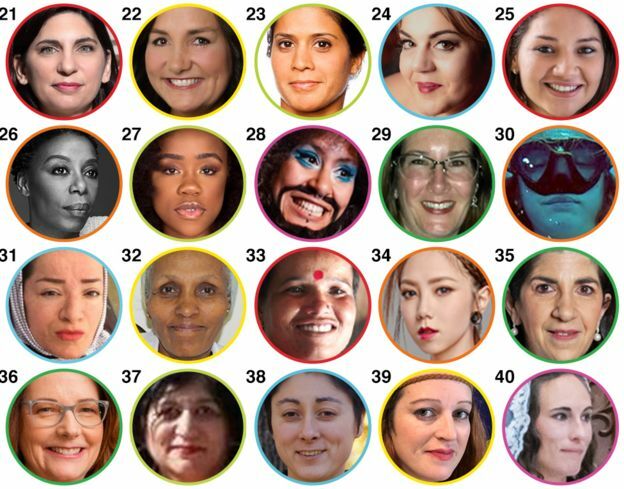 The BBC 100 Women list was released on Monday and covers the stories of influential women in over 60 countries. It focuses specifically on heroic women fuelled by passion to change the world around them — as well as those whose achievements have been overshadowed by more famous male siblings. 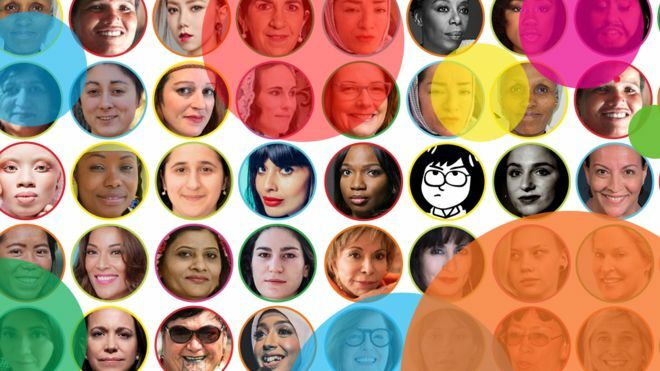 Ranging in age from 15 to 94, and from more than 60 countries, the BBC 100 Women list includes leaders, trailblazers and everyday heroes Some of the women, bring stories of achievement against the odds – from the British woman who used her jail time to create an inspiring business, to the Afghan girl who was almost swapped for a boy. Others speak about what they will be putting in the Freedom Trash Can – our digital bin for all the items women feel hold them back. The full list can be access here.